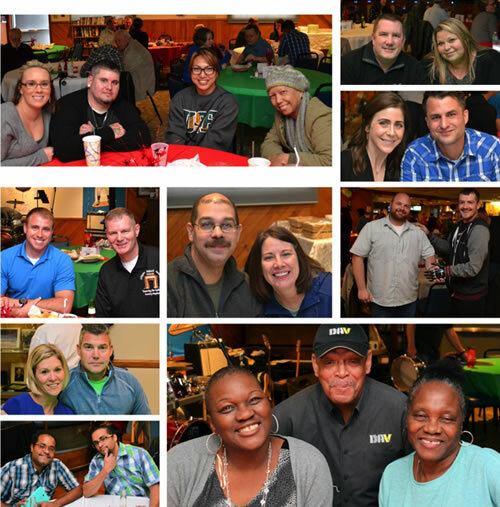 Aleethia’s “Friday Night Dinner” for April 29 was hosted by the Walter Reed Society at the American Legion Post 41 – Silver Spring, Maryland. 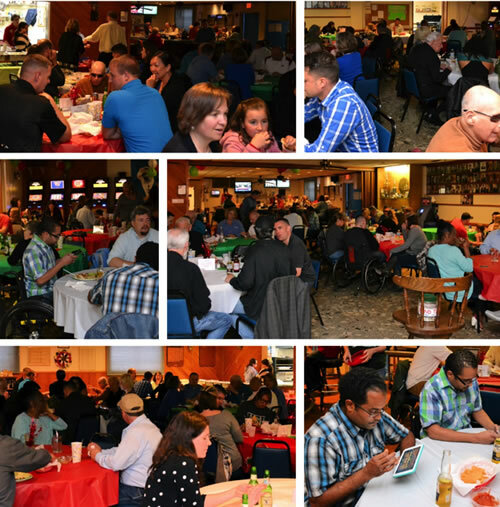 Over 50 wounded/injured service members, their families and guests enjoyed a delicious “Cinco de Mayo” feast. Entertainment was provided by the “Ventura Highway” band. Fido, the band leader, had several guests swaying to the music, singing along, clapping to the beat and more. It was great to see John Borders again who recovered from his injuries at Walter Reed in 2006-2009. 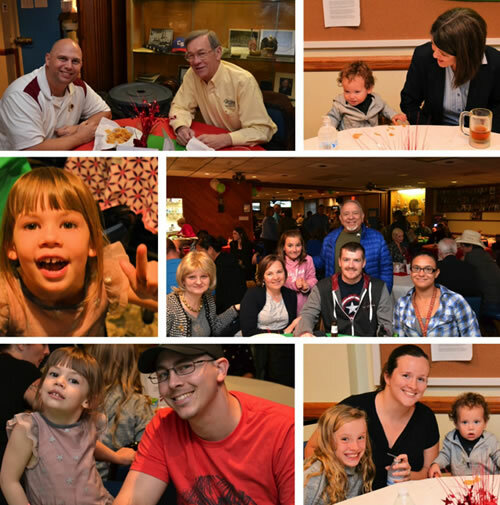 We welcomed a wounded service member from the Ukrainian Army and his family. 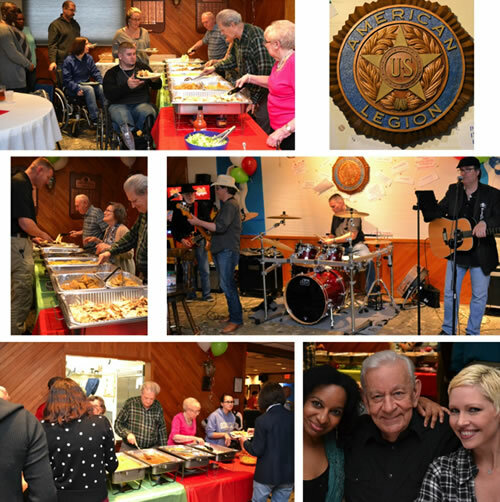 Thanks so much to the members of American Legion Post 41 that assisted in serving the food and beverages. 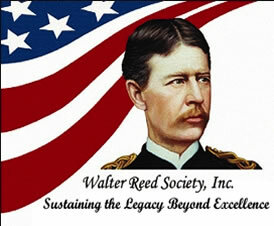 We greatly appreciate the generosity of the Walter Reed Society for a wonderful evening!